This is a history of North Omaha’s Ponca Road, providing an important lifeline in the Ponca Hills for more than a century! This is a history of the oldest Black church in Omaha, St. John’s AME Church. This is a history of Cleaves Temple C.M.E., one of the oldest Black churches in Omaha. This is a history of the New Bethel Church of God in Christ, an African American congregation in North Omaha. This is a history of Mt. Calvary Community Church, a historic African American congregation in North Omaha. This is a biography of North Omaha legislator Ed Danner who served from 1963 to 1970. This is a biography of Nebraska legislator Ernie Chambers. This is a biography of former Nebraska Legislator, former Omaha City Council member, and former Omaha School Board member Brenda Council. This is a biography of former Nebraska Legislator Tanya Cook. This is a biography of Nebraska Legislator Justin Wayne. This is a list of resources offered by NorthOmahaHistory.com. This is a summary of the African American legislators representing North Omaha in the Nebraska Legislature. 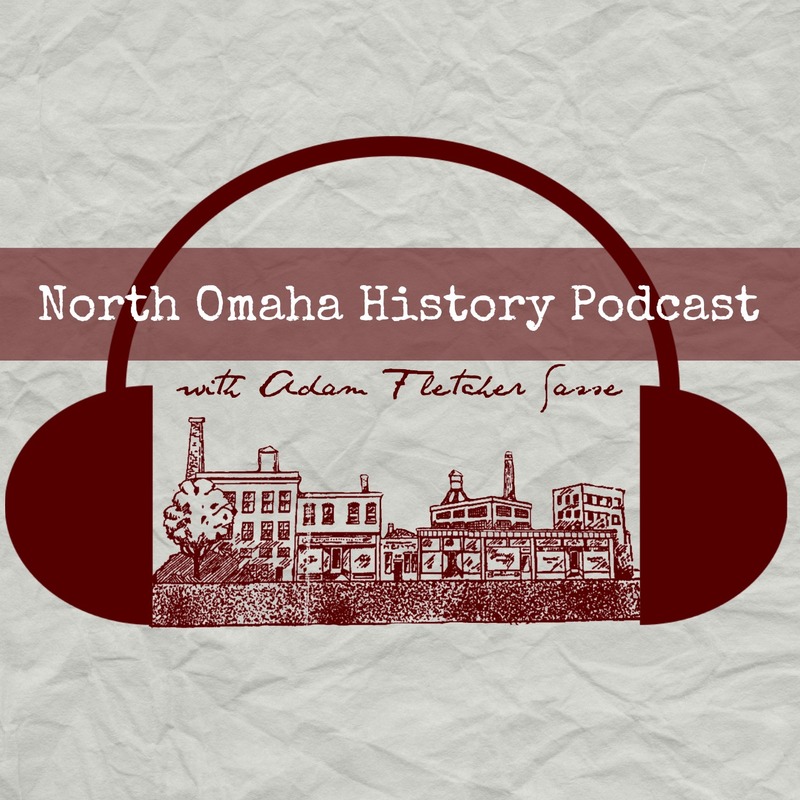 Adam’s Note: This is a special exposè on a rarely-acknowledged but vitally important part of Omaha’s history. Written by local historian Ryan Roenfeld, I believe this history of Omaha’s Chinatown is necessary, vibrant and just a beginning, albeit a deep one! Share your thoughts in the comments section! This is a summary of the lynching of Will Brown in 1919. This is a bio of Silas Robbins, the first African American lawyer in Omaha. Judge Elizabeth Ann Davis Pittman (1921-1998) was a pivotal figure in Nebraska’s legal community and throughout Omaha. This is a bio of her by Jody Lovallo. Tucked away in the Near North Side was the Charles Bicycle Track. This is its history as told by Ryan Roenfeld. Sulphur Springs was a settlement in the Nebraska Territory from 1854 to 1877. This article shares some of its history.